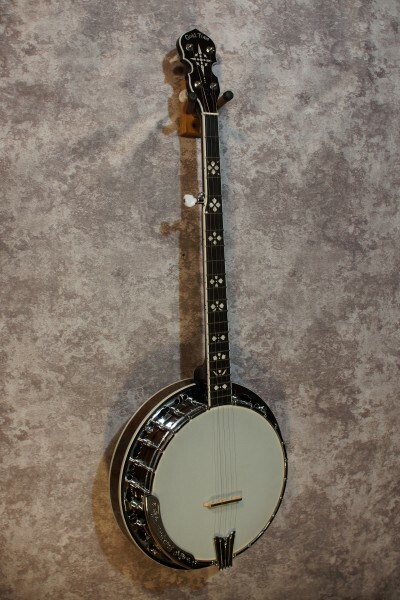 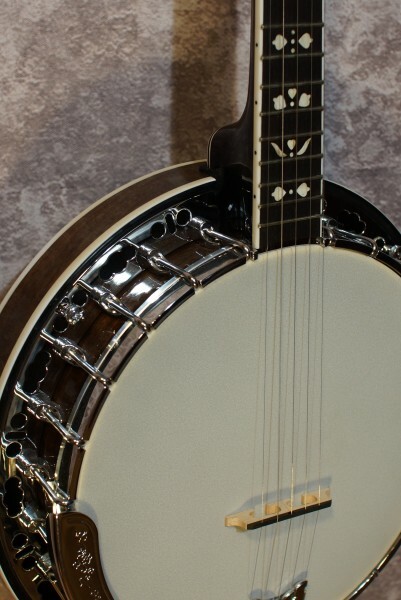 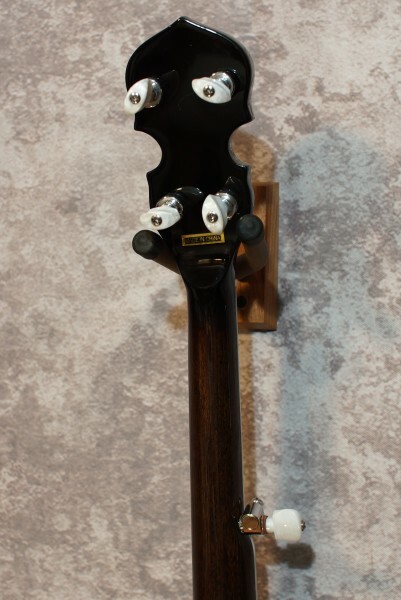 A more affordable version of Gold Tone's BG 250F, the powerhouse bluegrass banjo. 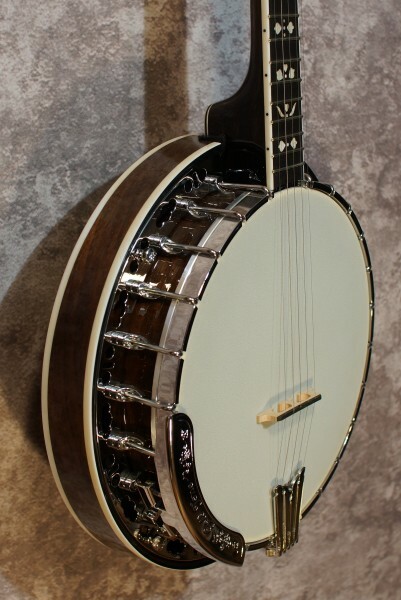 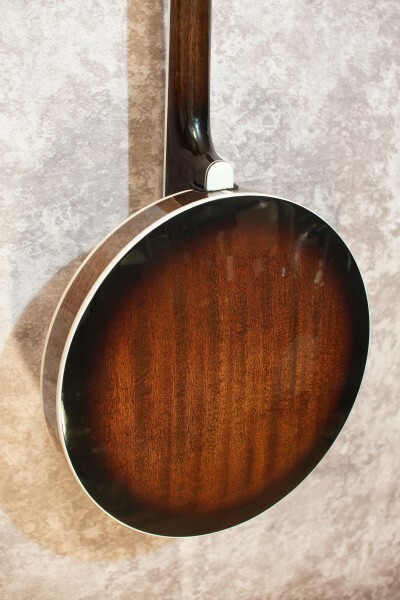 The main attractive feature of this banjo is that it's a killer bluegrass banjo but lighter weight and it costs less. 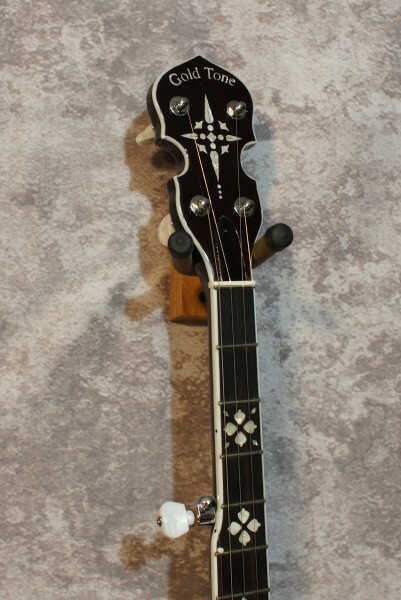 The same specs as the BG 250 F but has a flat flange, brass rod tone ring, Hearts and Flowers inlay.